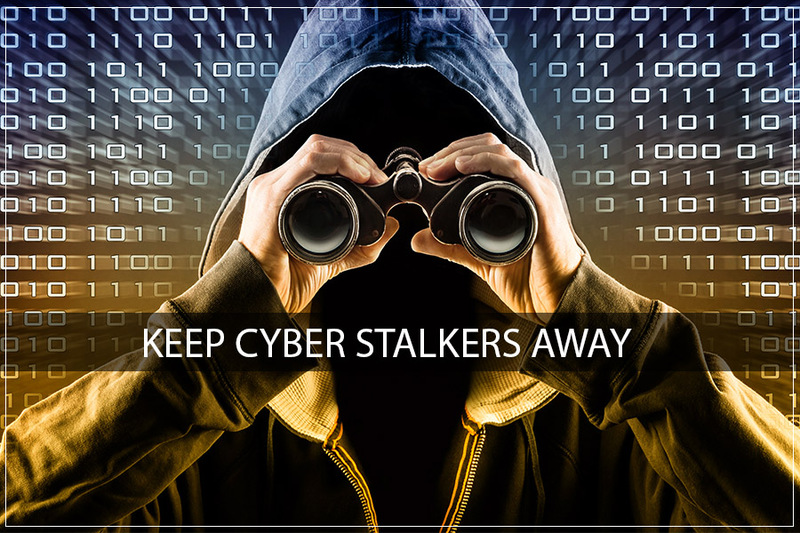 How To Keep Cyber Stalkers Away From You? 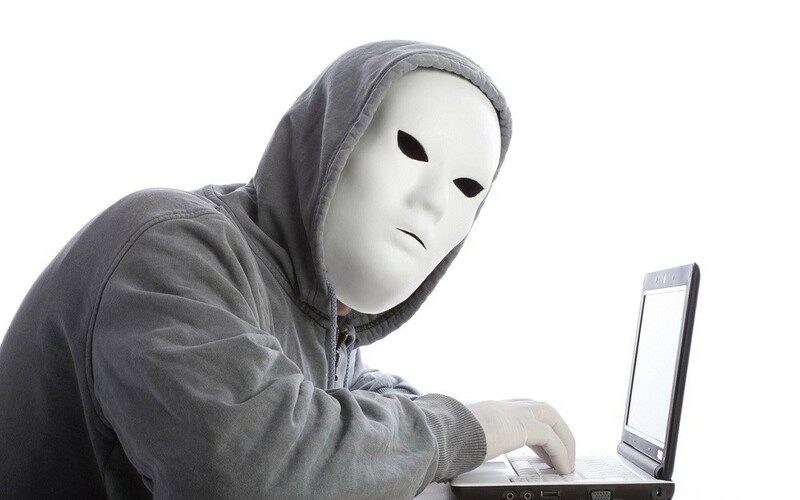 Online users are more at risk from these cyber stalkers who use the Email Box, the Live Chat or IRC (Internet Relay Chat) and the Message Boards or Newsgroups to catch their prey. The rate at which people are getting stalked is quite alarming considering the fact that innumerable people use the net especially for online dating. You can protect yourself from the dangers of cyber stalking and its repercussions by just being a wee bit careful when you are dating online. Chances are that you are more liable to get more vulnerable when you get friendly with someone you have met on the net. How much ever you may like your date just take the precautions mentioned below. After all, it is definitely better to be careful than sorry isn’t it? Do not use your real name. Use a nickname online or a username closest to your personality. But, do be vary of using a name with sexual overtones as this could attract the attention of cyber stalkers. Do not give out personal information online. This is one of the most naive things we can do online. We should very careful while sharing personal information online no matter how tempting it may seem. Do not respond to provocative language. And so, you could avoid many cyber stalking issues that could hamper your life. Use genderless screen names in chat rooms. We recommend you to not use real email addresses in chat rooms. This way, you can limit cyber stalkers only to chat rooms. And what if you are already being stalked? In such a case, change your email account and screen name. Hopefully, you won’t see the cyber stalker again. Keep old accounts open to record any information of abuse that can be used in case you ever need to make a police complaint. Such evidences will fortify your allegations and will accelerate actions against the cyber stalker. Keep a diary of offending messages and phone calls to be used against the stalker if the need rises. Inform the chat administrator or the custom service department of the online dating site. Do not confront the cyber stalker as this might fire-back and increase the emotional attacks on you. It’s always advisable to contact law officers and let them handle the situation. Do not respond ever to the cyber stalker. Chances are that he will eventually give up as all that he wants is to provoke you. In case you are being bombarded with emails innumerable times instead of the usual 2 or 3 then, get ready to approach the authorities. In case, the mails start appearing threatening or vulgar then, it is time to take legal action. Immediately contact authorities or lodge a police complaint. In case the online stalker has barged into your real world from the virtual by way of personal contact, etc. then do notify the police. Must Read : What Should You Know About Internet Security? The world of online dating is a wonderful land of opportunities to know people and make friends. Don’t permit it to get spoiled by deceptively alluring and persuasive cheats. All the same, don’t allow a few instances of cyber stalking to disillusion you. Just be wary as you tread the path of online dating.